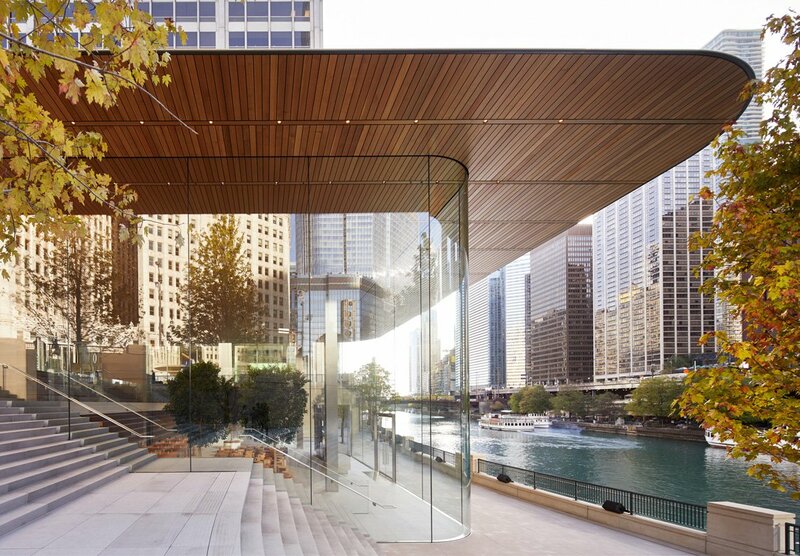 Despite its fancy design and numerous architectural accolades since opening last October, Apple’s flagship retail store in Chicago has apparently been struggling with an unexpected adversary: Chicago’s extreme winter climate. 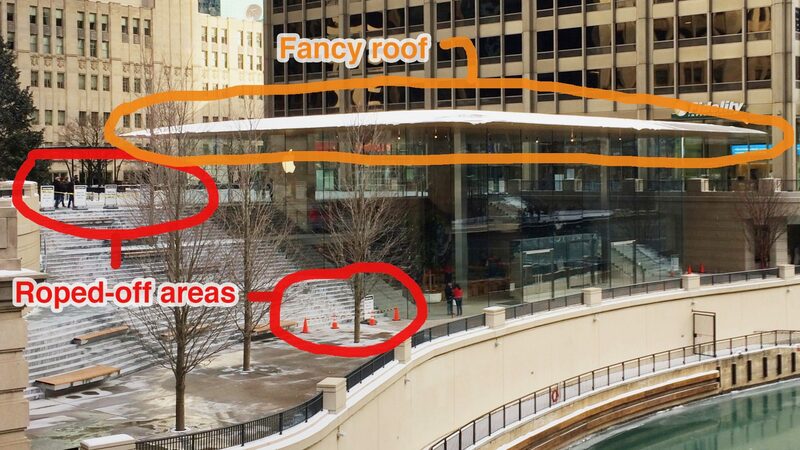 Just last week, a new report from Business Insider explains, parts of Apple’s new flagship retail store on Michigan Avenue in Chicago had to be roped off, as dangerous icicles started to form on the roof. Apple has cordoned off some areas surrounding the store with caution tape and signs to warn of the potential hazard. After the ice melts through Apple’s heating system, explains the report, the water was supposed to be drained through four internal support columns, instead of through the gutter like buildings normally do. Although many believed the design of the MacBook Air-like roof was flawed, Apple later explained that the problem was instead a software issue that caused its heating system to break. 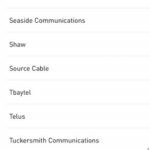 Apple opened the location in October with an build cost of $26.9 million USD. The store takes the place of an abandoned food court, and bookends one side of the North Michigan Avenue shopping district.